HOUSTON–(Oct. 11, 2018)– ABC-13 (Disney) TV Journalist Foti Kallergis is signing-off after nearly 15 years of news reporting to join one of Houston’s most diverse and growing public relations agency, Etched Communication. In his new role as VP of group accounts, Kallergis will help oversee efforts for Etched clients including the Houston Housing Authority, Houston Habitat for Humanity and AND1. He will oversee broadcast, print and digital strategies that drive engagement, change perceptions and build brands. 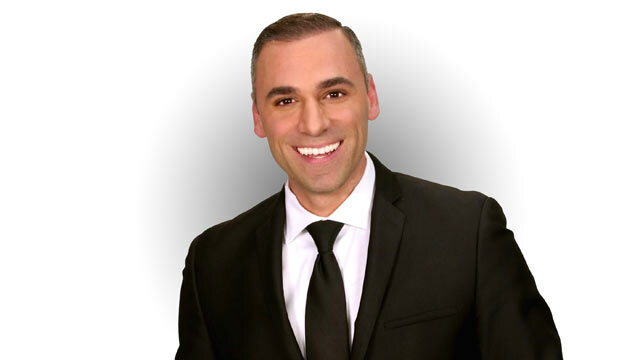 Kallergis joined the ABC-13 (Disney) team in September of 2013. He’s been awarded with two Emmy Awards and 13 Texas Associated Press Broadcasters Awards. Weeks ago, he was nominated for two more Emmy Awards for his live coverage of Hurricane Harvey and his human interest series on “The Forgotten People,” a group of former slaves in the mountains of Ecuador. Kallergis has been a TV journalist since 2005. He’s worked for other Texas stations including KFDM-TV in Beaumont, FOX 7 News Austin (News Corp.) and KVUE-TV (Austin). Kallergis’ last day at ABC-13 will be Oct. 12.